When a Silicon Valley wonderboy whose company just tanked is found dead in a gruesome pose, Crawford and Ott swing into action. Only problem is the crime scene is scrubbed clean, and leads…not a one. This comes the day after the cold-blooded murder of an owner of Palm Beach’s most exclusive health club. Who said the high walls and privacy hedges of Palm Beach make it one of the safest places in the world? 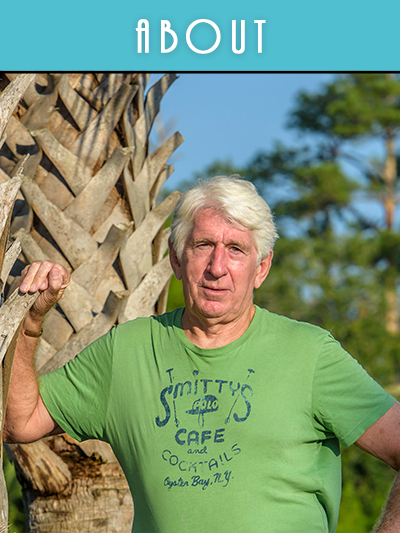 Learn more about Tom’s books. 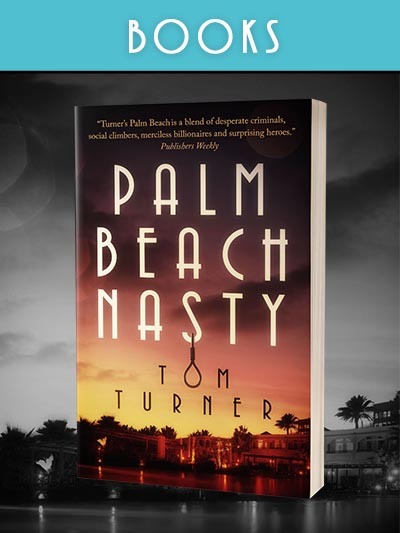 Enter your best email address below to receive exclusive news on Tom Turner's books, including upcoming Palm Beach Mystery novels. You're now subscribed to Tom Turner's newsletter.